I’m not being paid by the Canadian government to promote their metal bands, but, maybe I should have been. Of course I’m just kidding around, the thing is that lately, and purely by coincidence, I’m listening to many, many great metal produced in this country. 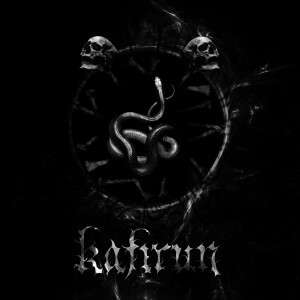 The band I’m reviewing today hails from Vancouver, one stunning city, and is named Kafirun. Their name means something like “Disbelievers” or “Unbelievers” and this fits quite well their stance, as Kafirun takes a strong stand against Islam and other established religions in general, so is stated by the band. 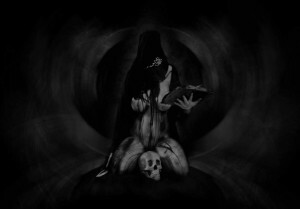 Some information about the band, before I let you know my feelings over their latest release, Death Worship: The debut EP “Death Worship” was recorded at Hora Morior Studio and produced by the band. “Currently we are working on new material”. No info on their past works. Well, I think this is just a taste of what’s to come. One more time I was disappointed just by one aspect, which is, that I wanted to hear more and more music by this band. 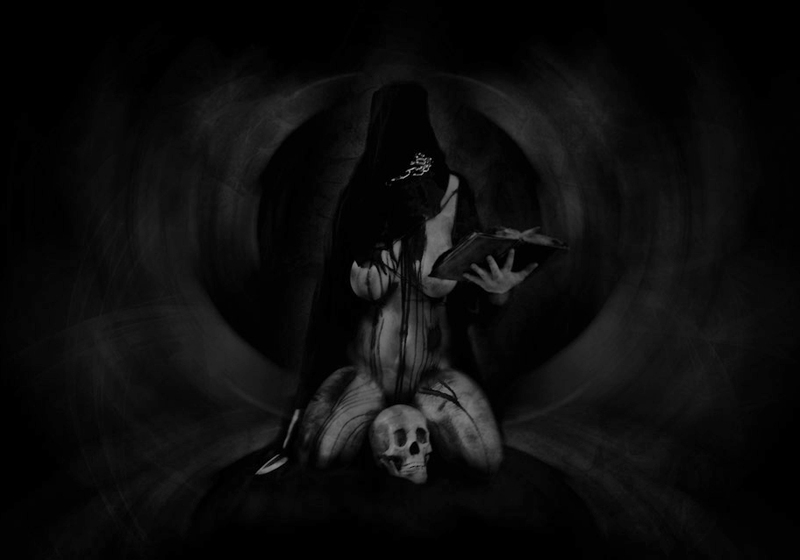 I completely loved the album, the grim, dark and hateful atmosphere. The music is very fast, aggressive and cold, filled with blast beats, fierce guitars and great black metal vocals. Production is raw, but totally listenable, just as I’ve stated on one of my previous reviews, it’s not those that you simply can’t understand what’s going on. 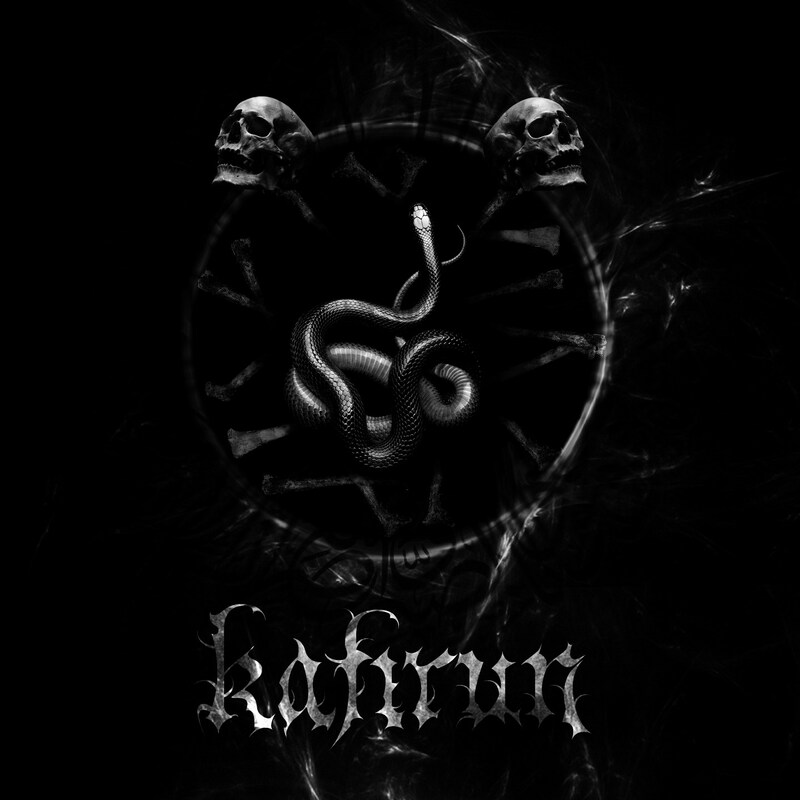 What I mean is that the production is not over-polished and most of the people that enjoy the so-called “True Black Metal”, the genre that Kafirun plays, prefer a less, I’m repeating myself, polished one. It’s spot on, not too raw and not too clean. To conclude this review, I hope to hear more from the band, especially a full-length album. They showed a lot of potential with this EP and I believe they’ll have a bright (or dark, if you find this word better) future. Please, check out the band and help promoting them, if you like the material, the way you’re able to. All help is needed, always.